Food and beverage analysis systems are efficient, cost-effective, and robust products that provide accurate analysis of the components depending on a particular physiochemical interaction. They guarantee quality and safety of food and beverages, and help in sample preparation and developing new products. Separation techniques use supercritical fluid chromatography or high-performance liquid chromatography or gas chromatography. 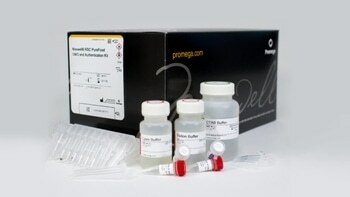 The applications of Food and beverage analysis systems include analysis of food contaminants and potentially dangerous compounds, such as thiols and sulfites produced during food and beverage processing; finding out the association between food components such as isoflavones and health benefits and new approaches, such as solventless techniques for preparing samples, and chiral analysis. Once submitted, we will try and place you in contact with a suitable Food and Beverage Analysis Systems supplier within 48 hours.